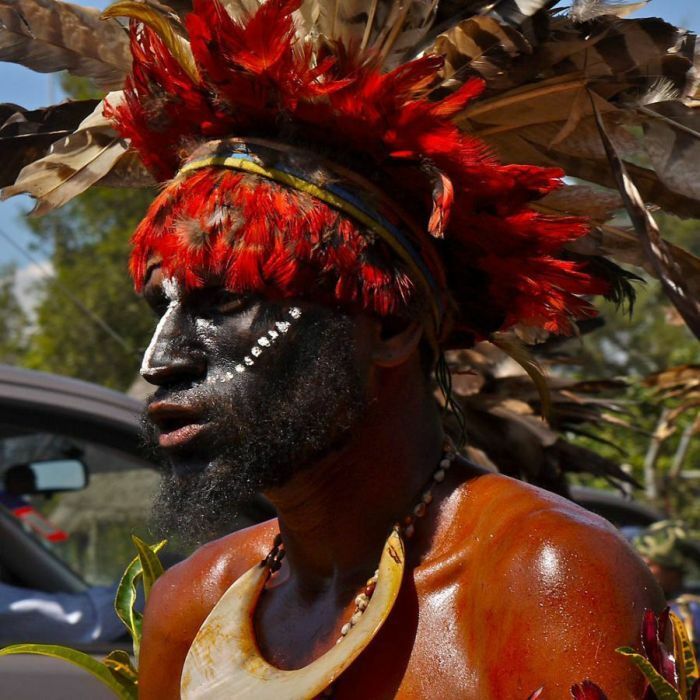 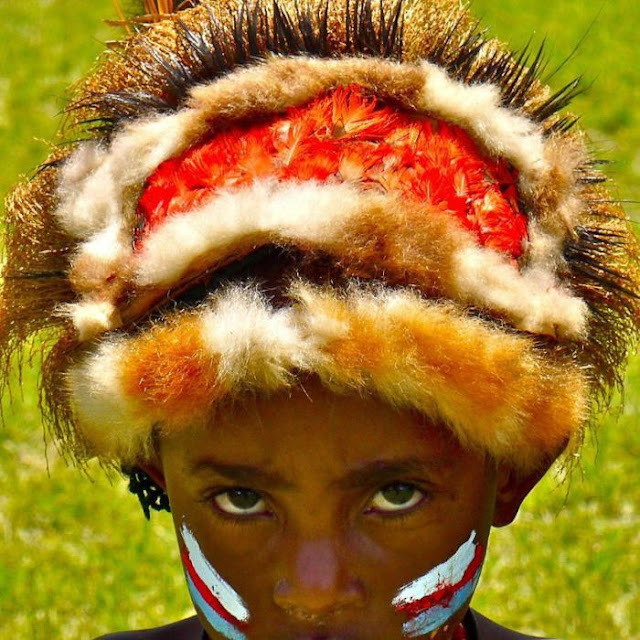 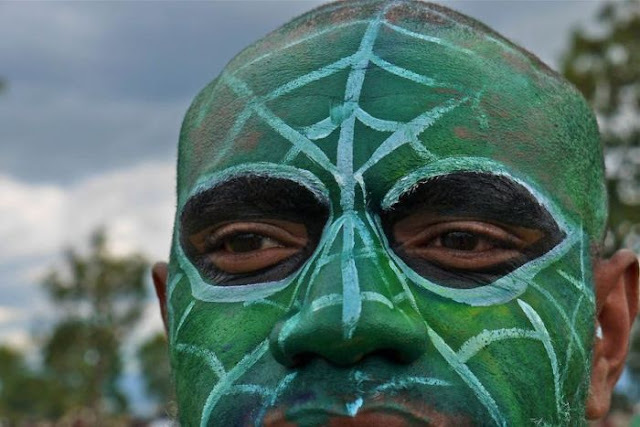 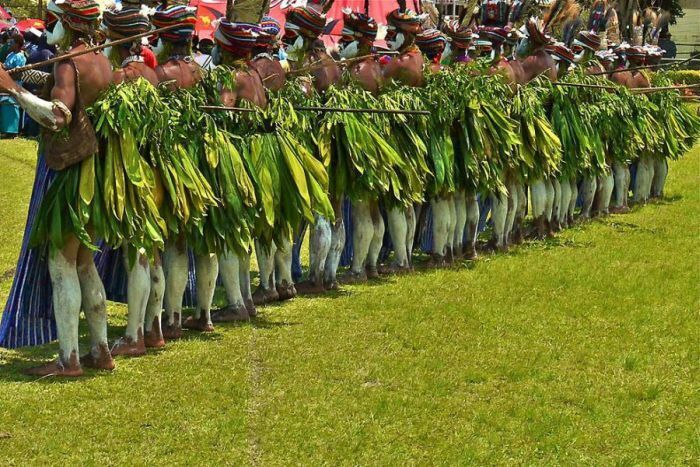 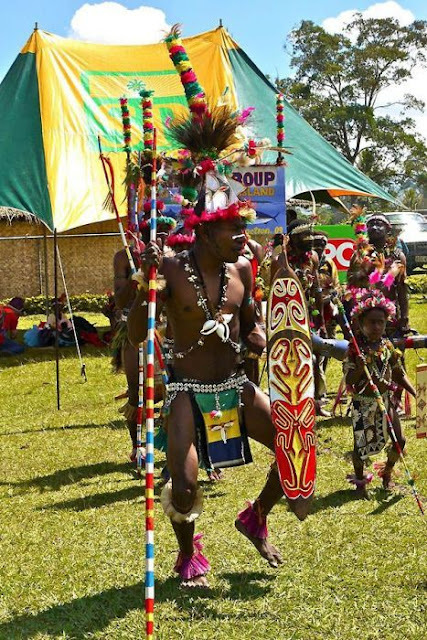 Papuan is a cover term for the various indigenous peoples of New Guinea and neighboring islands, speakers of so-called Papuan languages. 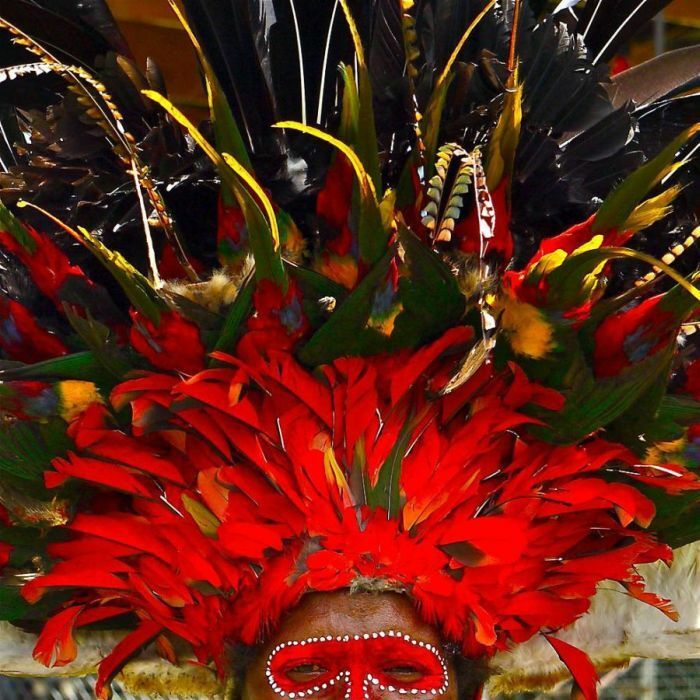 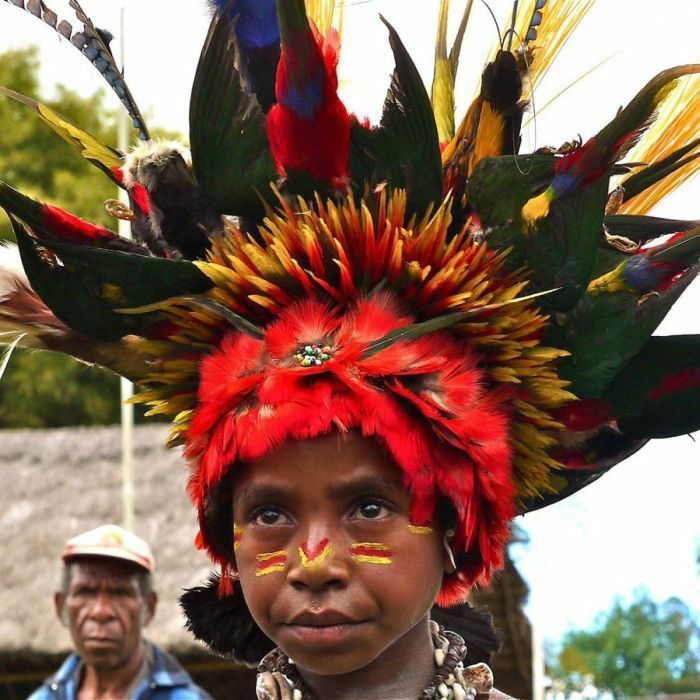 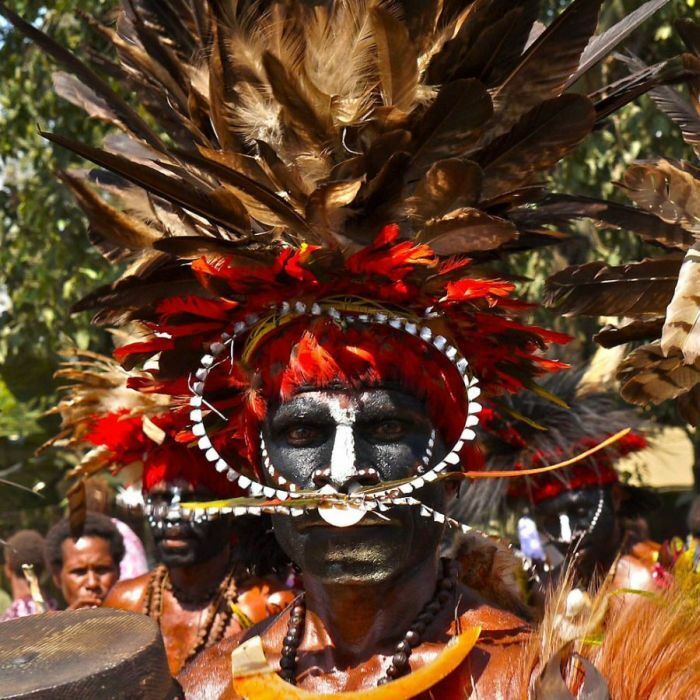 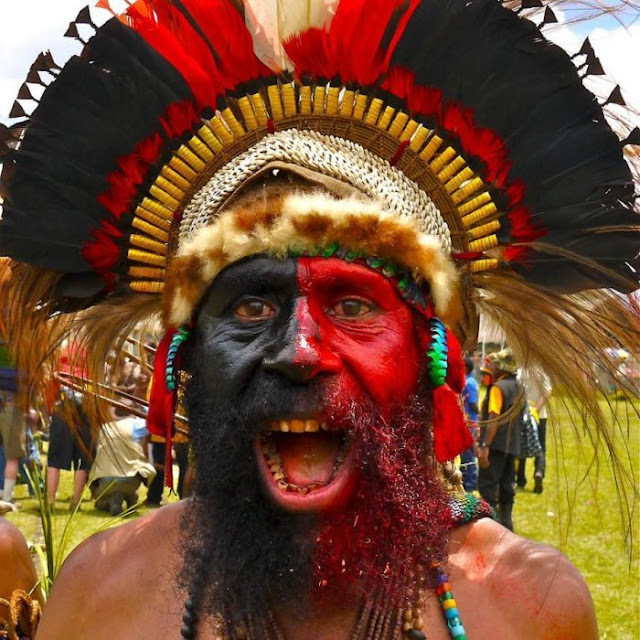 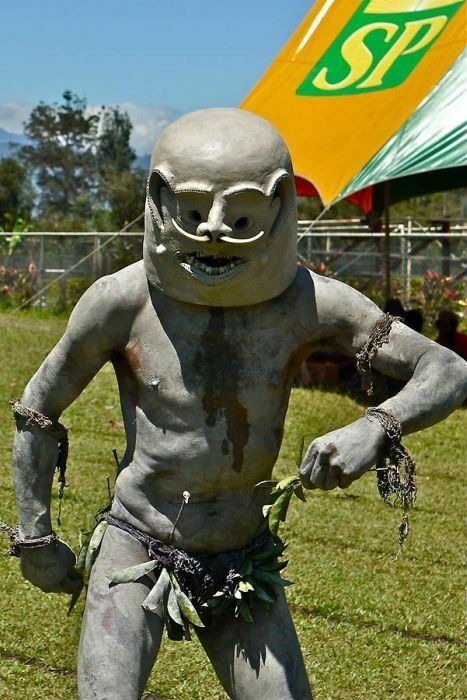 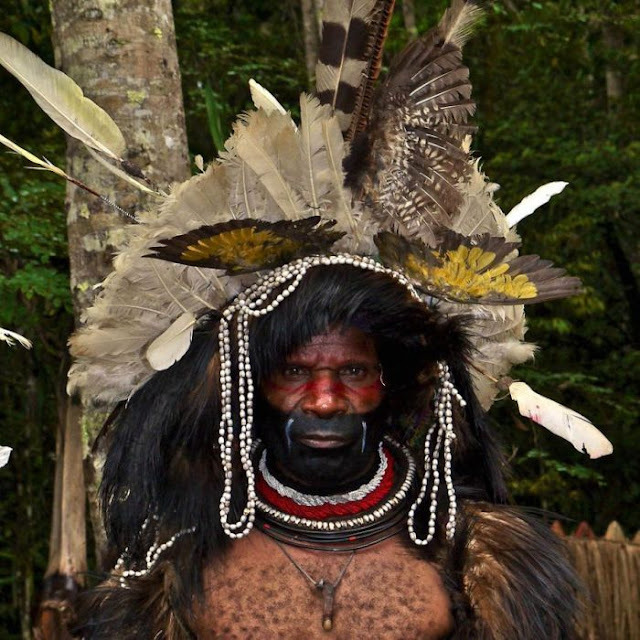 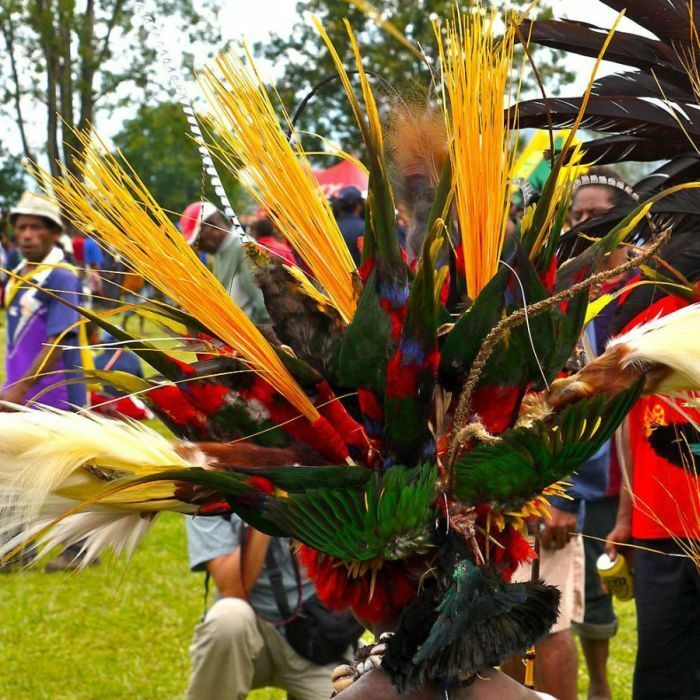 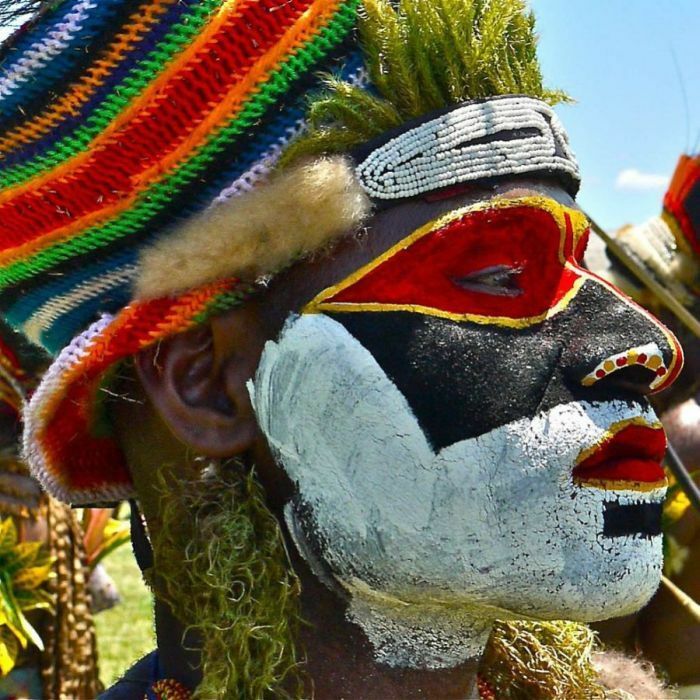 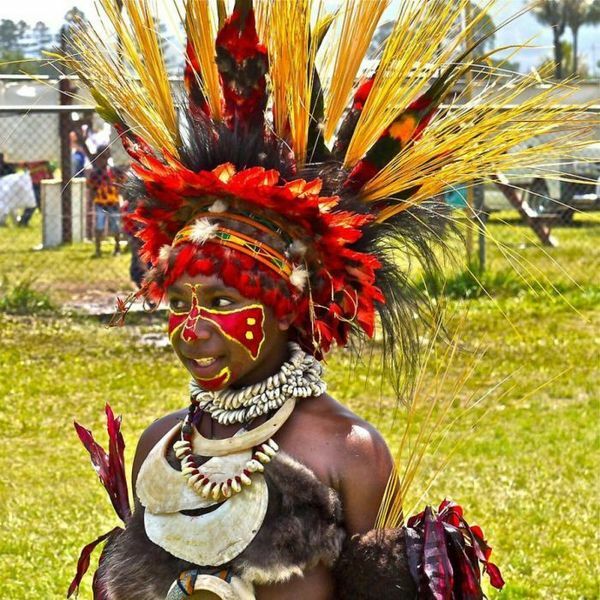 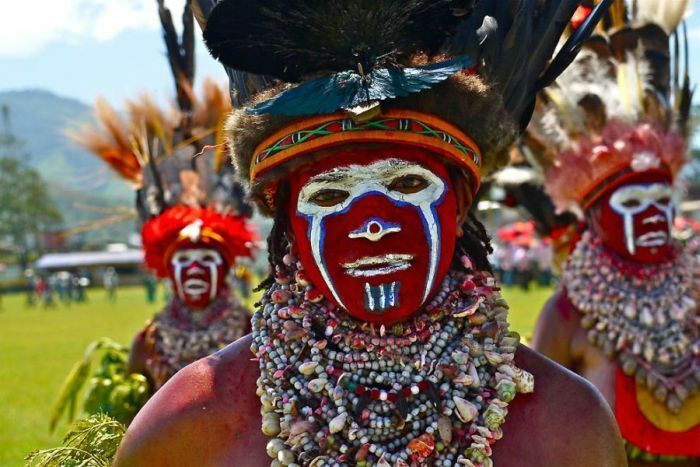 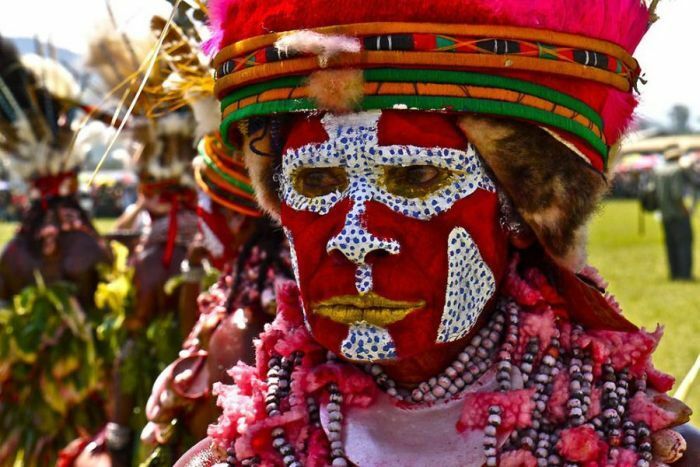 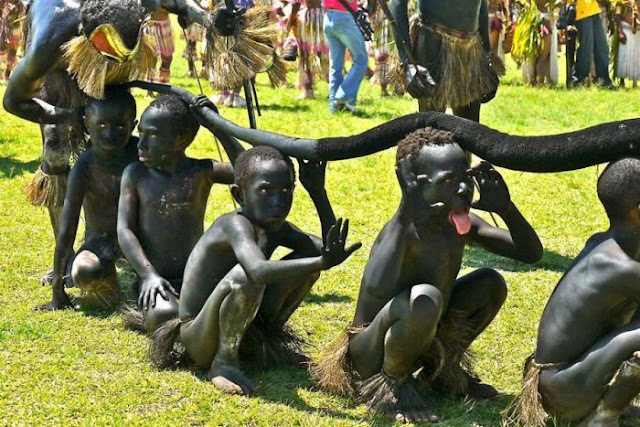 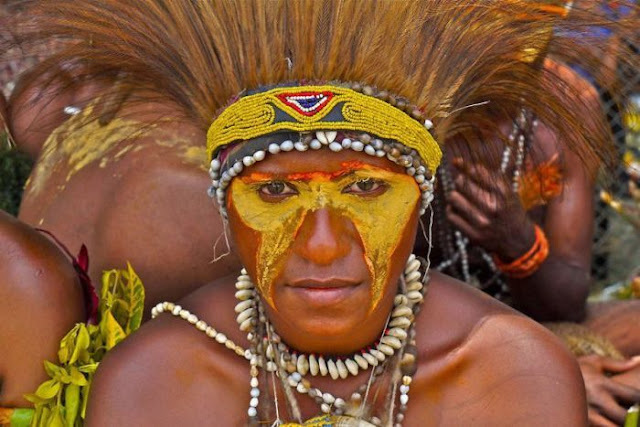 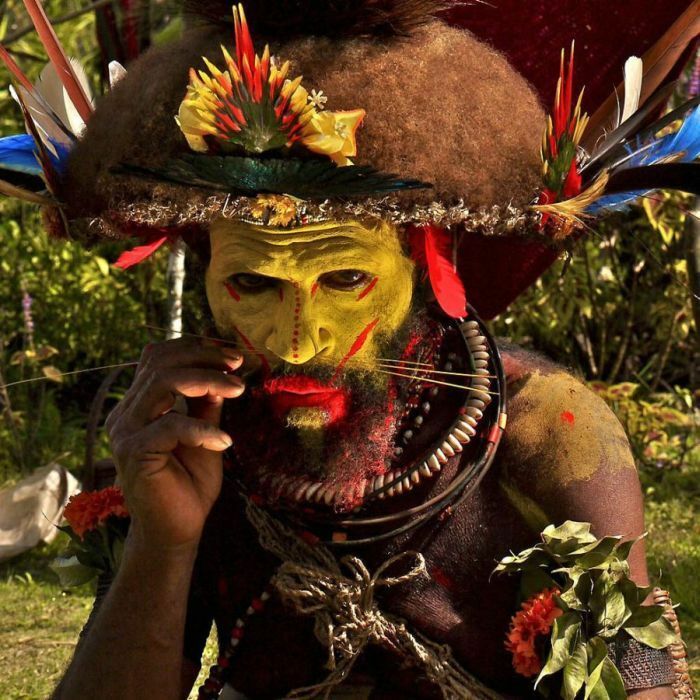 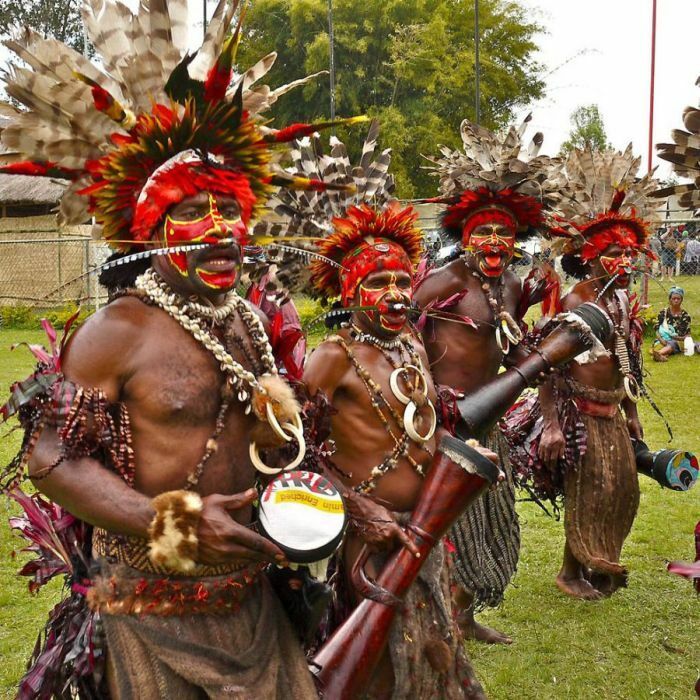 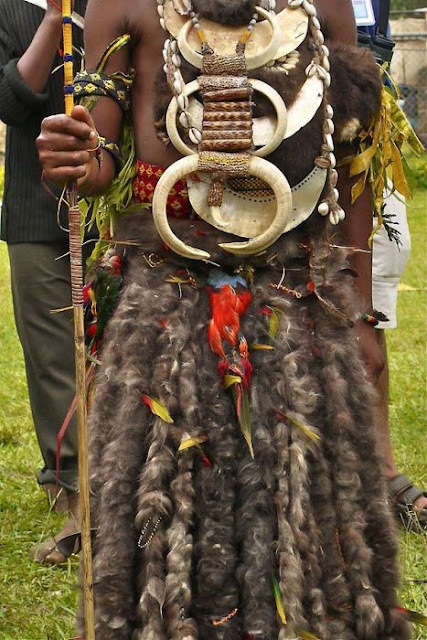 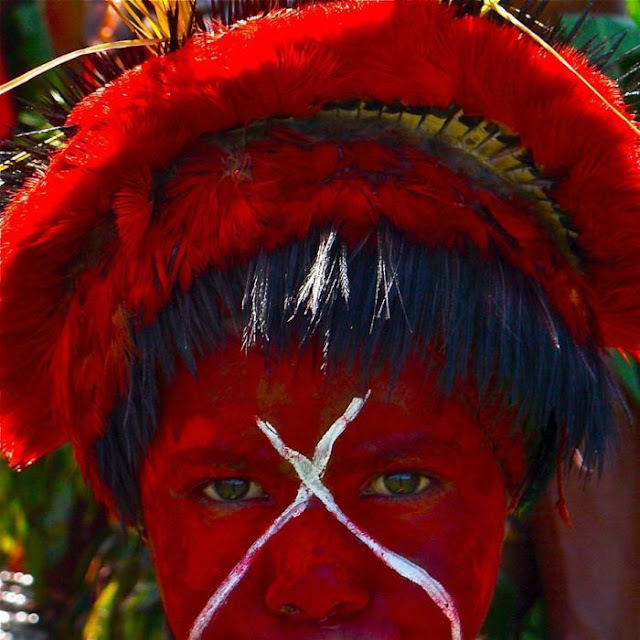 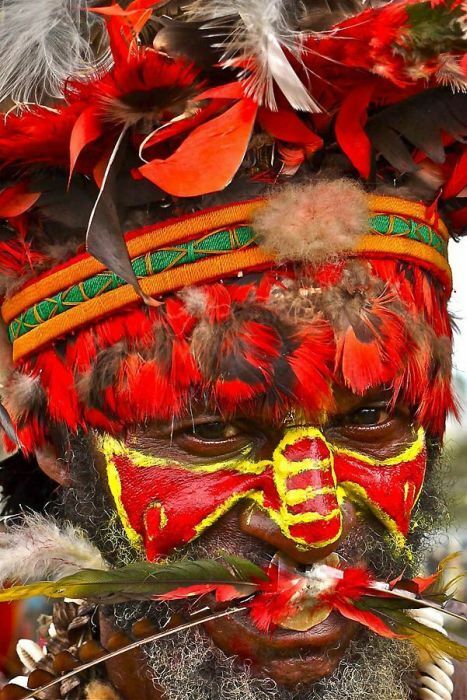 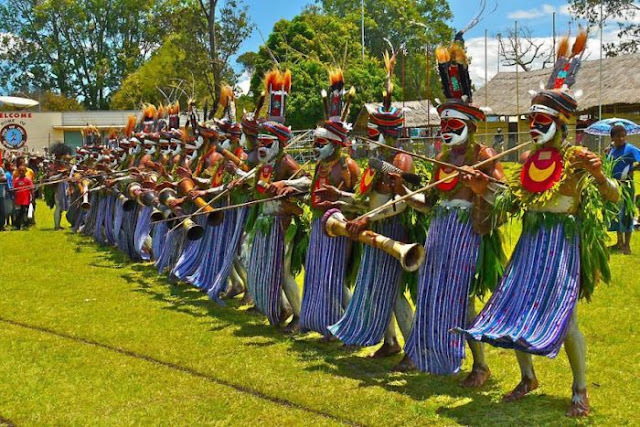 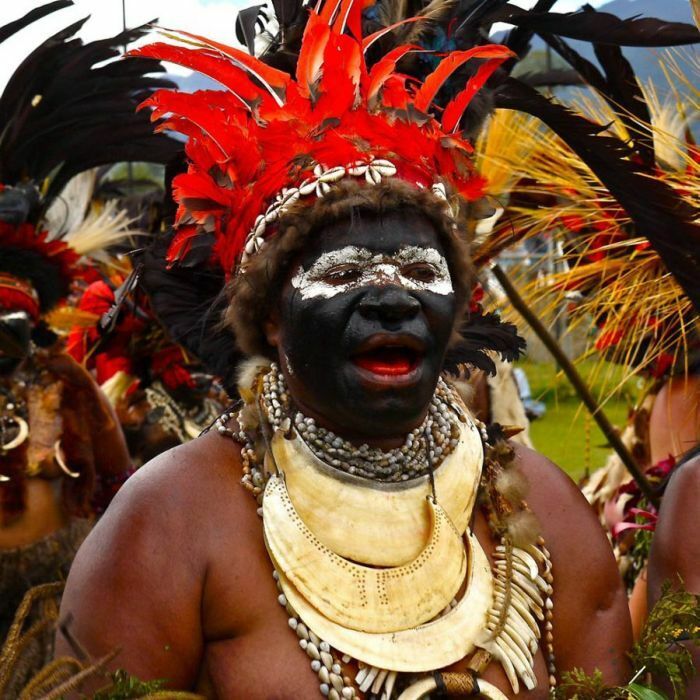 Papua New Guinea occupies the eastern part of the world's second largest island and is prey to volcanic activity, earthquakes and tidal waves. 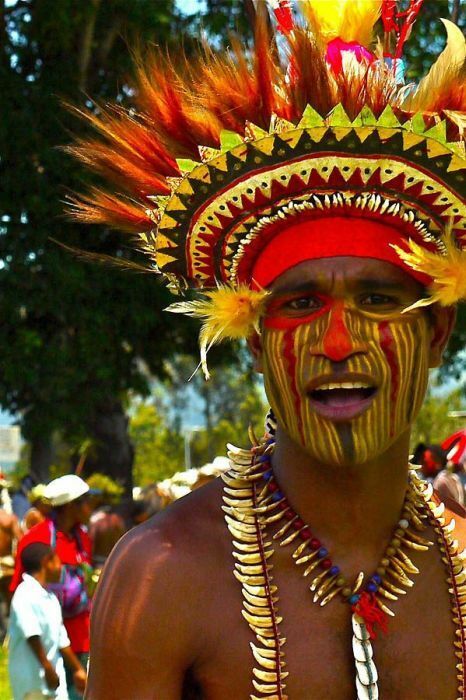 Linguistically, it is the world's most diverse country, with more than 700 native tongues. 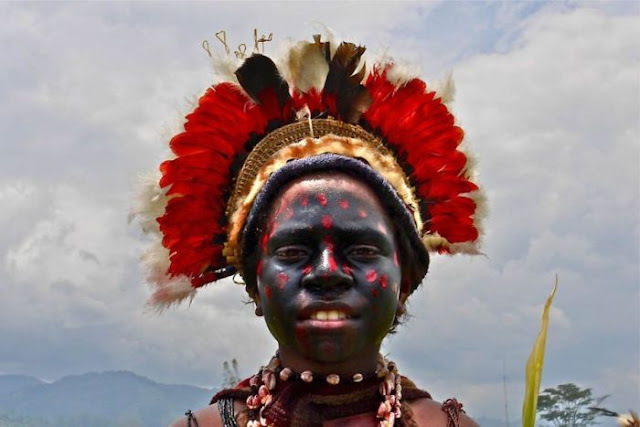 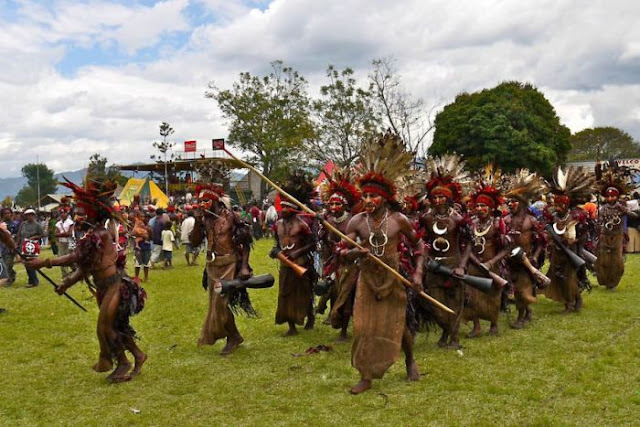 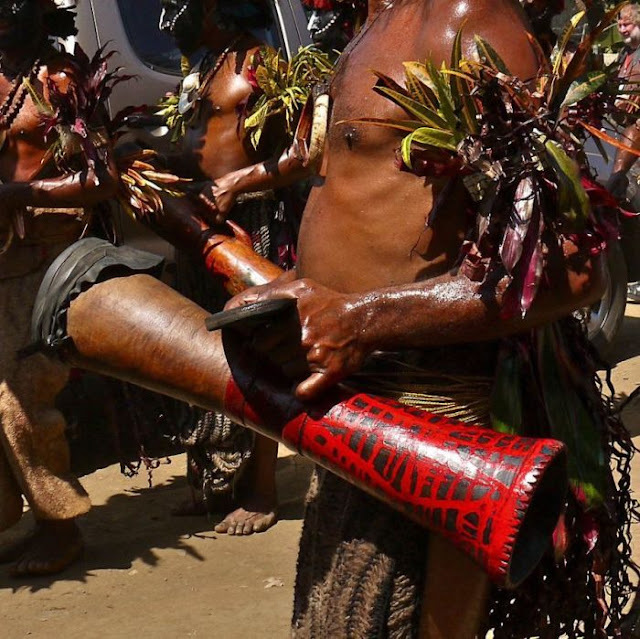 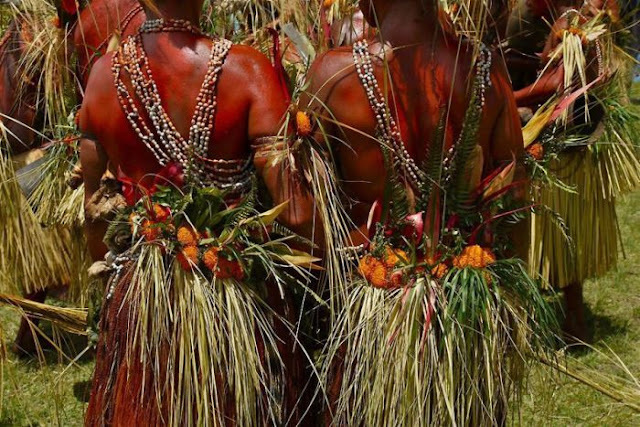 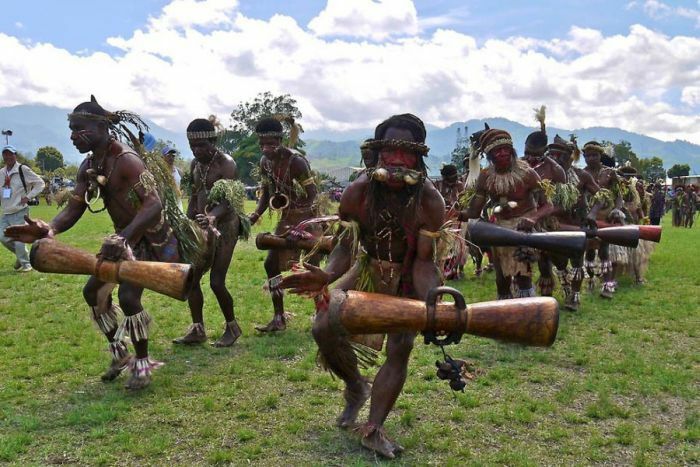 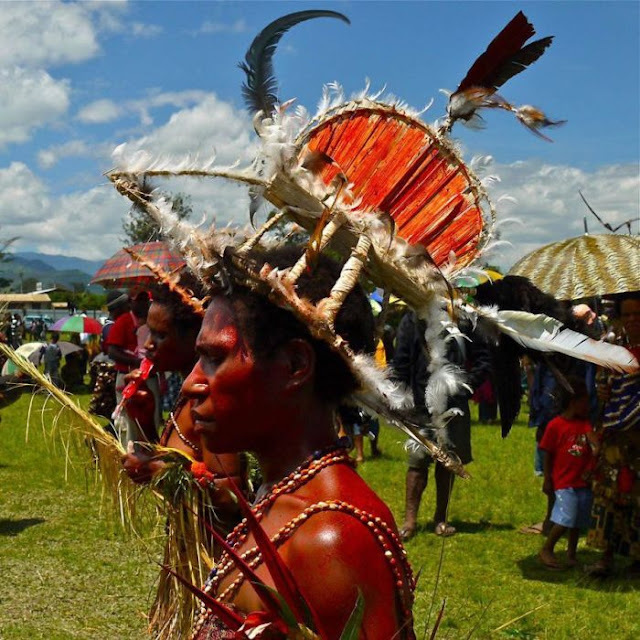 Some 80% of Papua New Guinea's people live in rural areas with few or no facilities of modern life. 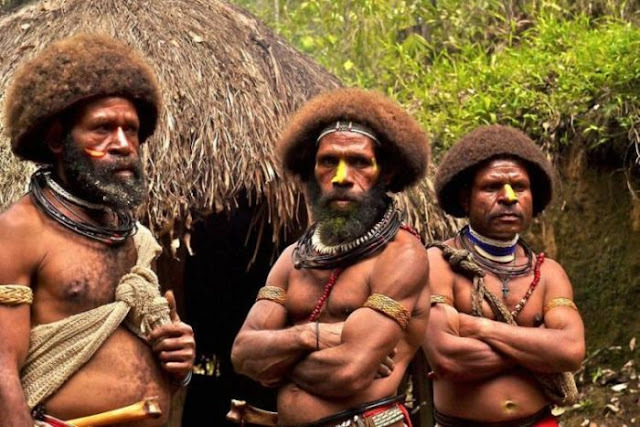 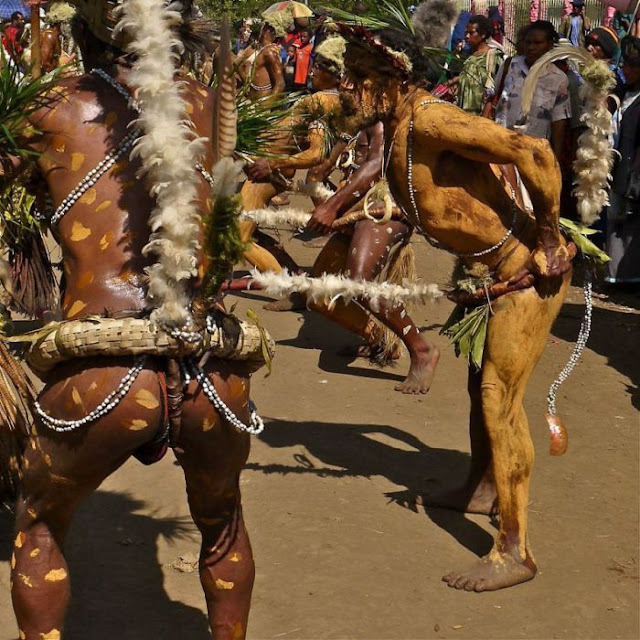 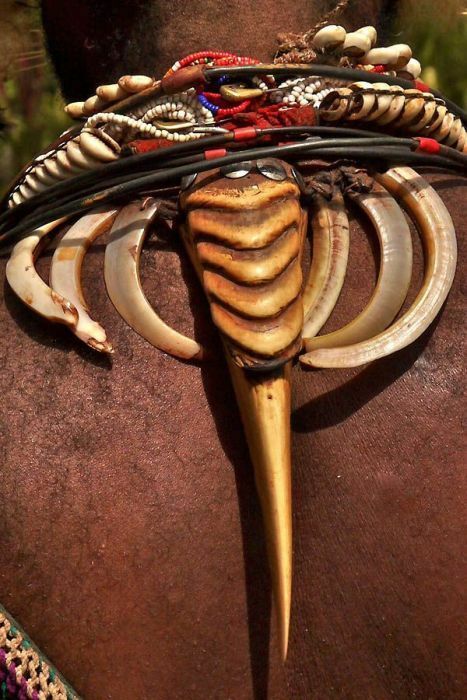 Many tribes in the isolated mountainous interior have little contact with one another, let alone with the outside world, and live within a non-monetarised economy dependent on subsistence agriculture.